If you follow soccer and have for some time, you likely remember David Beckham’s catastrophic rupture of his achilles tendon during a game in March of 2010. For the unfamiliar, a ruptured achilles is a serious sports injury with rather grim statistics when it comes to getting back to top performance. What’s most remarkable about this injury, though, is that it occurred from an innocuous step on the field. Feel free to watch the video below to see what I’m talking about. Beckham takes a casual step back to prepare to kick the ball, and snap, his left achilles is done for. You can see that Beckham was as surprised by the injury as you and I might be. Now, I would be willing to bet that everyone reading this could get up from their seat, take a back step the same as Beckham did, and walk away without any injury or pain to speak of. So how could a peak athlete -- one of the best in the world -- be so fragile? I recently learned a bit of the background on the hows and whys of this injury from a biomechanics professional who studies these very things. It turns out, some of Beckham’s trainers weren’t all that surprised that he ended up with an achilles rupture. Beckham, his trainers noted, had notoriously weak and under-active glutes, and it turns out he didn’t care to do much to fix it (you can see how, at the peak of your professional athletic career, you might be able to convince yourself that your allegedly weak glutes are a non-issue). Because the glute muscles are the primary contributors to hip extension (the primary movement pattern of sprinting, accelerating, starting, etc. ), and because Beckham’s glutes were on the lazy and weak side, his calves took over to get the job done. 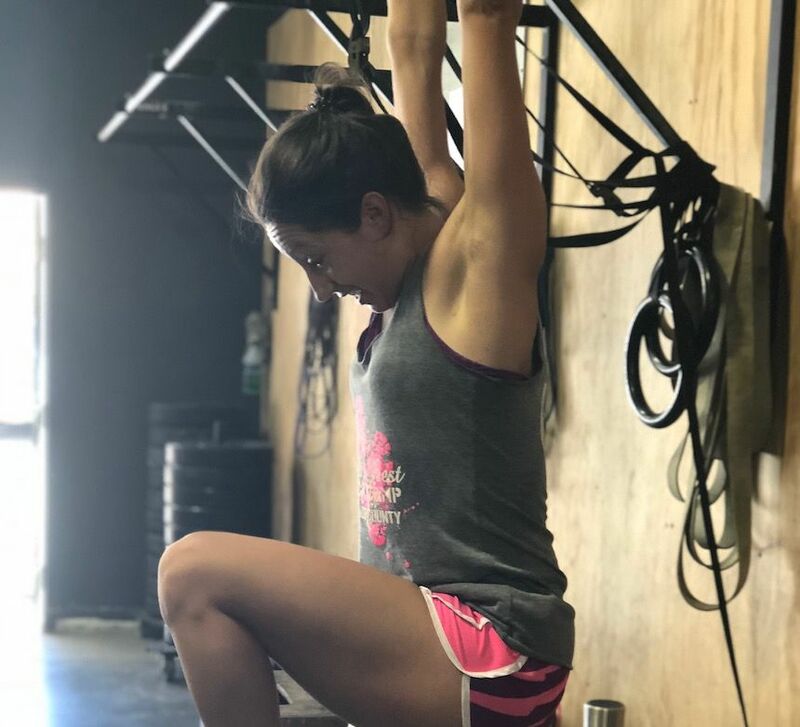 What this meant was thousands of duty cycles on a small muscle group, demanding a lot more than they’re designed to do, which lead to restricted range of motion in the ankle, overuse, and more accumulated stress than the tissues could handle. And so that one innocuous step in March of 2010 ended up being the straw that broke the camel’s back, so to speak. The intention of this story is not to collectively shake our heads at Beckham’s folly, or to incite fear that you may blow your own achilles out at any moment stepping out of your car. Rather, we should take Beckham’s story as a reminder that what’s insignificant now can easily remain insignificant until it suddenly becomes catastrophically significant. Our bodies are durable and adaptable machines until they’re not; when you ignore all the warning lights for years on end, eventually something’s going to break.